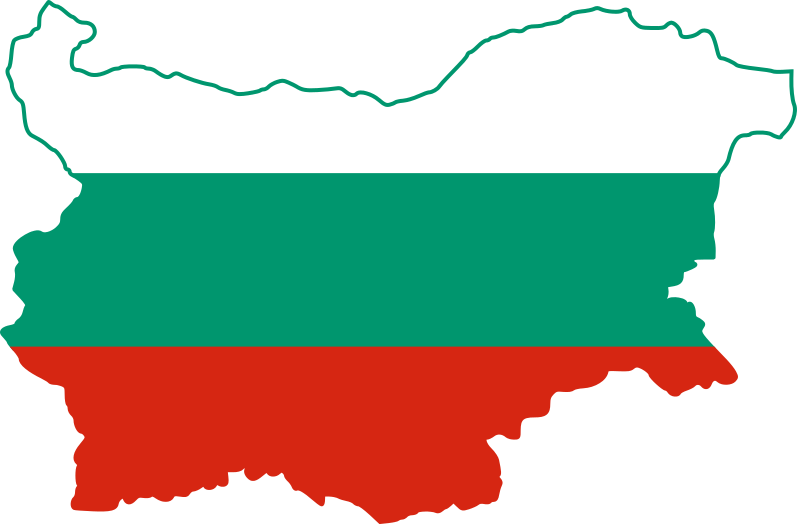 Quick answer: On the 3rd of March we, Bulgarians, celebrate being our own nation in our own country. Simply put: the freedom from the Ottoman Empire. We celebrate the right to choose our religion and practice it. The opportunity to go to a church if we want to. Interestingly enough, several countries led by the United Kingdom, Germany, and the Austro-Hungarian Empire disagreed with the treaty. Only three months later Bulgaria’s territory was greatly reduced. Needless to say there are many Bulgarians still feeling frustrated and betrayed. Can’t blame them, right? What I believe, however, is a better use of energy is honoring all the brave Bulgarians who gave their lives for the freedom of their loved ones. One of the places where Bulgaria celebrates (and where I strongly recommend you go if you’re anywhere nearby) is the Shipka monument. This isn’t simply a location we’ve chosen for its extreme beauty. It is a place where an epic, heartbreaking battle took place in August 1877. I will not give you all the details of the battle, as you can always read about it in Wikipedia. Instead, I will tell you what my generation was taught at school (because nowadays some George Orwell’s cousin started calling the Ottoman occupation “Turkish Presence”). History describes the Bulgarian army which consisted of nothing more than regular villagers, whose free spirit could not take any more oppression. They had no military training whatsoever and weaponry was limited. A Russian army was on its way coming to their rescue, but no one knew how far they are and when they will arrive. As Turks were approaching northern Bulgaria, this “army” tried their best to take strategic positions so they can stop their enemies from moving further north. 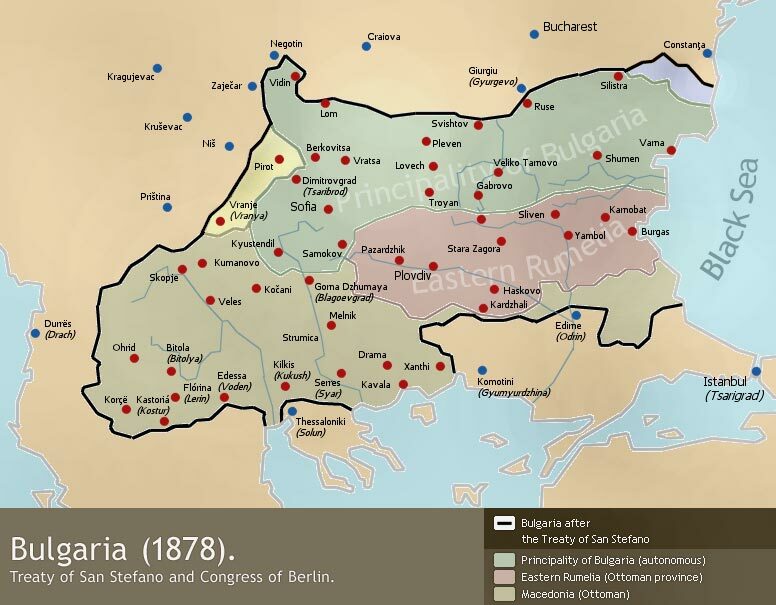 A smart decision in this case was to take over the only pass that the occupiers could use and so Bulgarians chose several locations around Shipka. 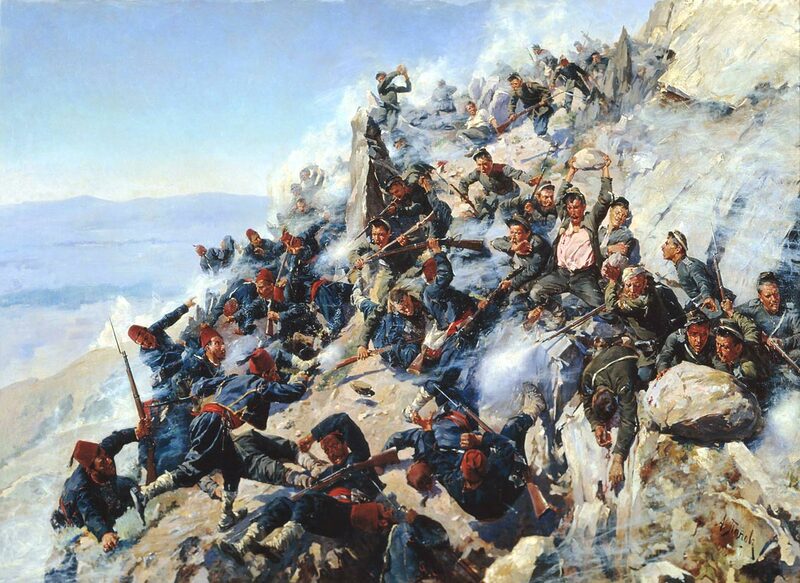 The battle lasted several days and the Bulgarian troops knew that they had to find a way and survive until the Russians arrive. I will stop here. I did not intend to sadden you or destroy your day, but wanted to point out the dedication of those people. In a moment of such great importance when all resources have been used, giving up would have probably been an easier choice. But Bulgarians fought until the end. They gave it everything they had and it paid off. This story doesn’t have to be sad. Look deeper, and you’ll see a great life lesson. On behalf of both of us I am wishing you strenght to never give up and always follow your dreams. Even when thing look totally hopeless you might just find out that the help you need is around the corner. The only thing you have to do is use every possible resource that you have. Do not be afraid to do so. Excellent post! In just a few minutes you gave us all important historical facts and plenty of food for thought about one of the most significant moments of our history. Thank you and Happy National Day!